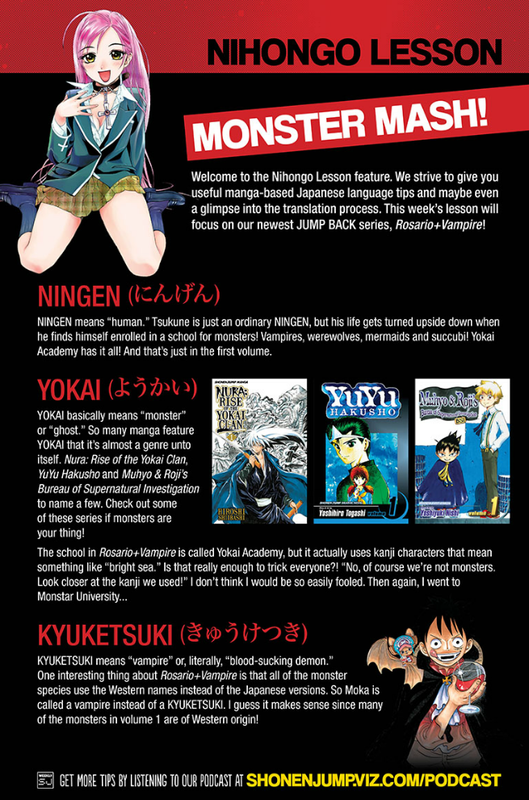 You can read the Shonen Jump issue this is in free till 2/15 here! KAIJU is another word for monster, or literally "strange creature." A KAIJIN is a humanoid monster. And a DAIKAIJU is a giant monster. I couldn't let Japanuary end without mentioning the King!